Getting around Warsaw couldn’t be easier. 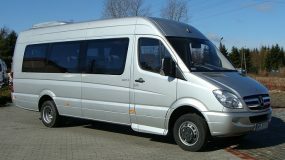 We offer transport for all occasions with regular airport taxi, activity transfers and private city limousine rides. 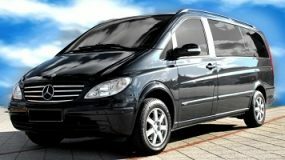 Mercedes minivan is a convenient and comfortable way to travel across the city, it’s the smart persons choice. 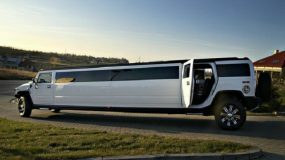 Now, there are limousines and there are limousines, so what kind of passenger are you? 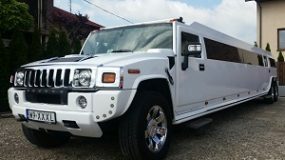 The exrea large 25 Seats H2 Hummer is a monster. Big enough for just about any kind of VIP party.